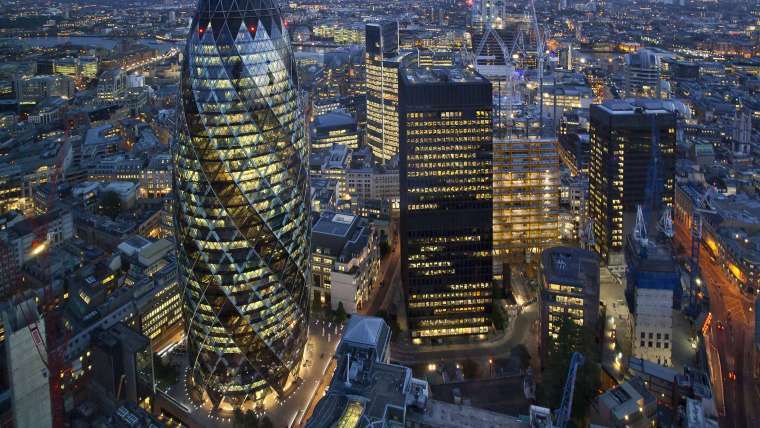 Corporate security is an area of specialisation for Integral Protection. We create bespoke security plans for all different types of business based on an in depth analysis, looking at all areas of potential vulnerability. 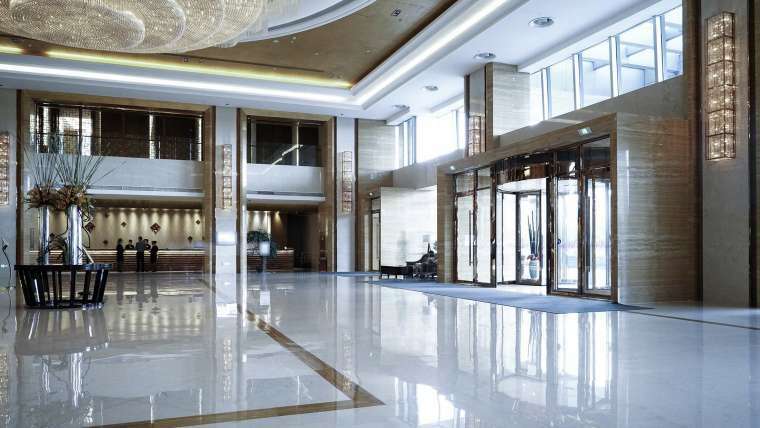 Integral Protection are hotel security specialists. We take care of guarding and general hotel security by offering both static and patrol guarding. Also, we offer security services for hotel events and functions. Manned guarding is one of our biggest service areas. 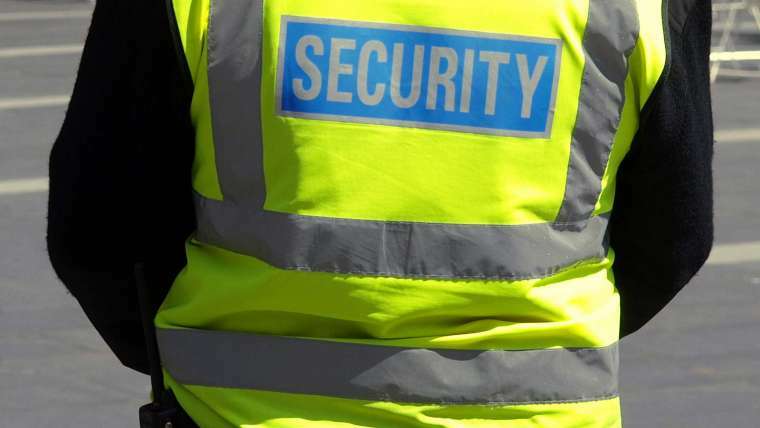 From guarding a door, to patrolling, locking and unlocking, or performing perimeter and door checks, a guard can be of great help in guaranteeing safety. 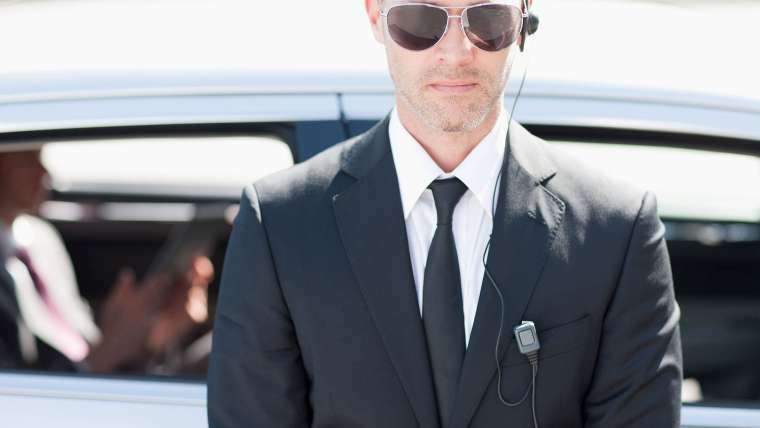 Our close protection team is made up of highly experienced and dedicated officers who can offer a personalised service. We can offer low profile and discreet security, as well as high profile overt security. 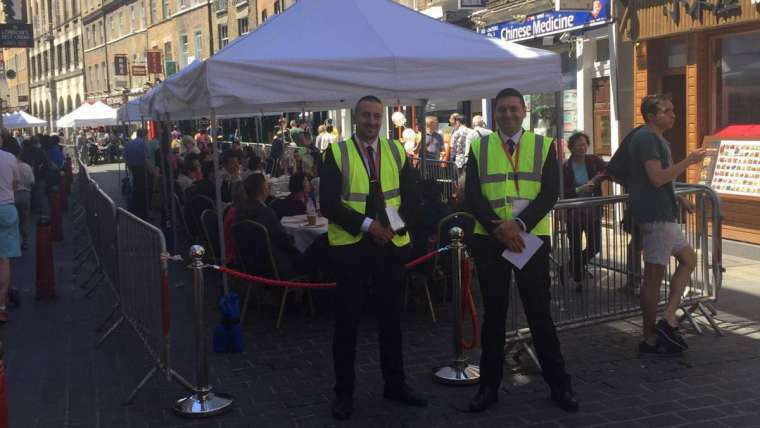 Our experience in public events security is extensive and gained from many years on the ground at events large and small. 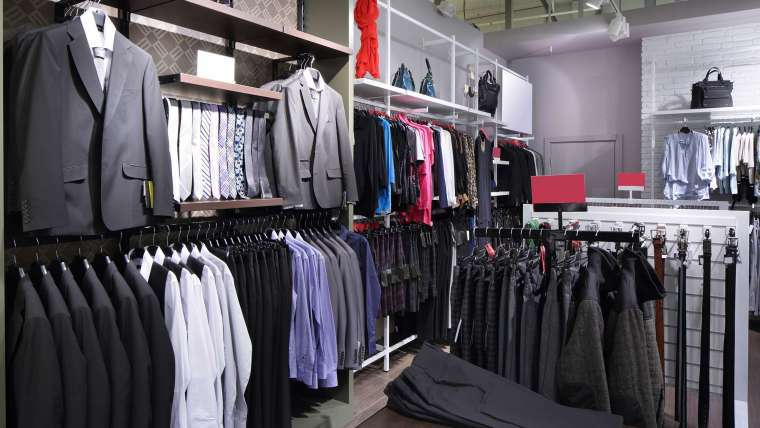 Integral Protection offers expert retail security services to shopping centres, high-end retail and high-street stores, tailored to the unique challenges of your industry. © 2018 Integral Protection Ltd.